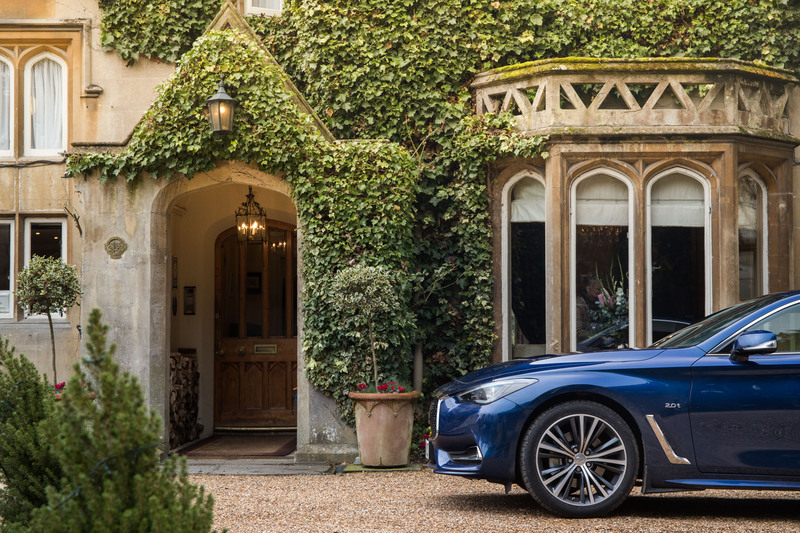 Some of the best ideas are formed in a pub, and without wishing to blow the Flat-Out trumpet, the idea to explore the culinary delights of southwest England in a new Infiniti Q60 might just be up there with one of our best. The trip would contain exciting roads, a brand new coupe and a selection of eateries that have earned a place in the 2017 Michelin Guide by providing mouth-watering grub and a superb atmosphere. Come on, what’s not to like? Okay, so we will admit that we had a little help because this year Infiniti Motors just so happens to be the principal sponsor of the 2017 Michelin Guide. 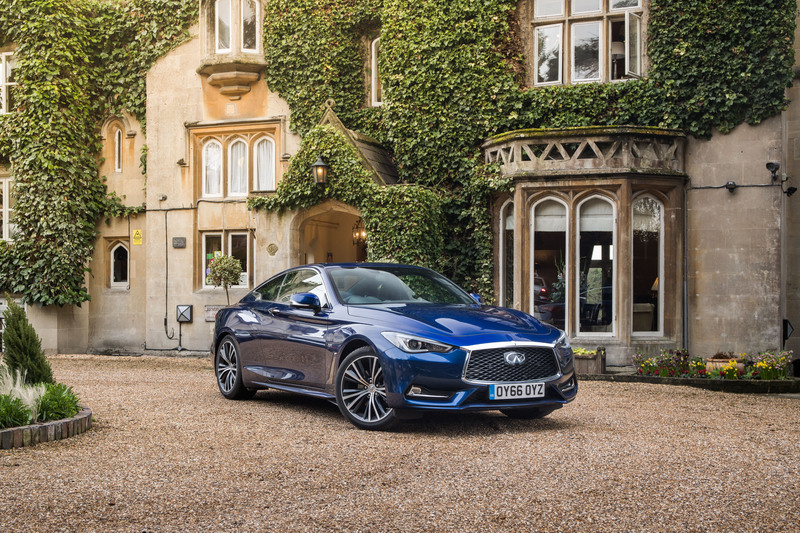 In short, if you show a considerable enough interest in a Q60, there’s a good chance a Guide will be thrust in your general direction and the local dealer will be recommending a test drive route that takes in some foodie stopovers. So we made it our mission to give the marque’s new premium sports coupe a thorough shakedown while sating an appetite for fine food in some of the Southwest’s finest eateries. The Michelin Guide our reference book. The Q60 our ride. 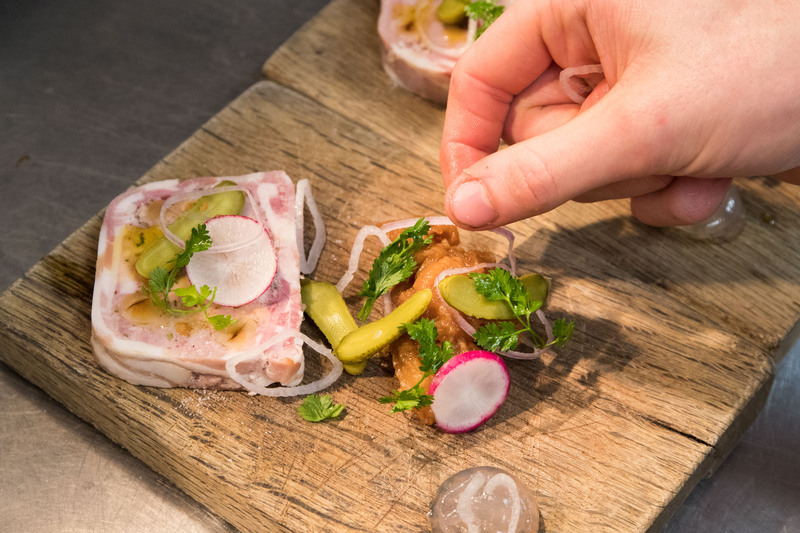 It turns out you don’t actually have to look that far to find Michelin Star dining among the natural beauty of Wiltshire’s rolling countryside, with six starred establishments (including a rare two-starred restaurant, one of just ten outside London’s boundaries) calling the westerly county “home”. 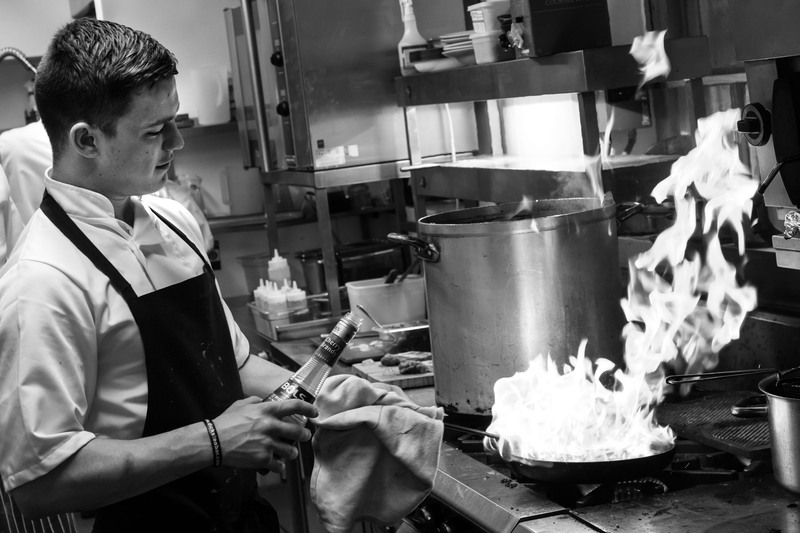 Of these haute cuisine havens, The Bath Priory is arguably one of the most respected in the area, its previous Executive Chef Sam Moody having been awarded the coveted star twice, while the establishment currently boasts three AA Rosettes and numerous other awards alongside its prized Michelin Star. 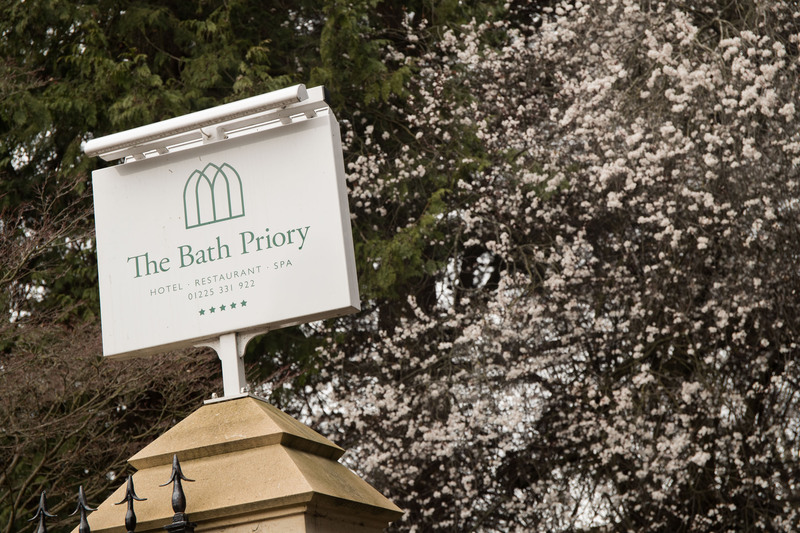 The stunning venue, which is our first stop of the day for a light breakfast, is situated right in the heart of historical Bath and offers one of the most respected wine cellars in the region, as well as a fine dining menu that involves produce from the kitchen’s own garden. 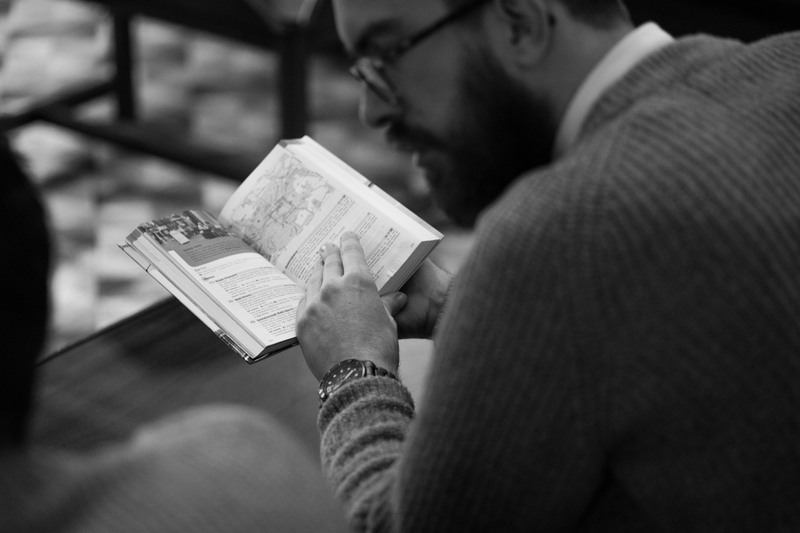 Unfortunately, establishments of the calibre aren’t too keen to allow journalists and photographers into the kitchen to reveal secrets, so we make do with a brief tour of the premises, our mouths watering to the smell of lunch emanating from a distant back room. We’ve arrived late after a slow crawl from Southampton to Salisbury, the Infiniti having had little opportunity to show its sporting credentials thanks to the choking morning traffic, so opt for coffee in The Pantry. 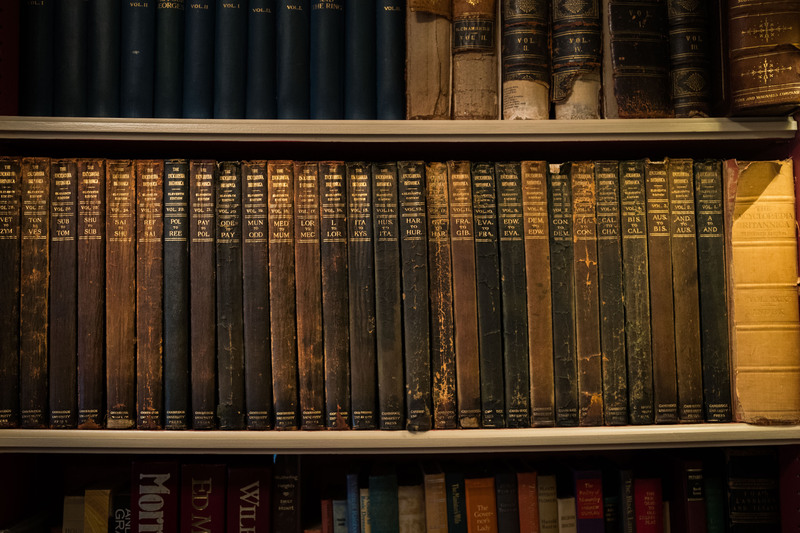 It has a cosy, drawing room feel to it, with a roaring fire blazing in the corner and ancient books adorning the vast floor-to-ceiling shelves. 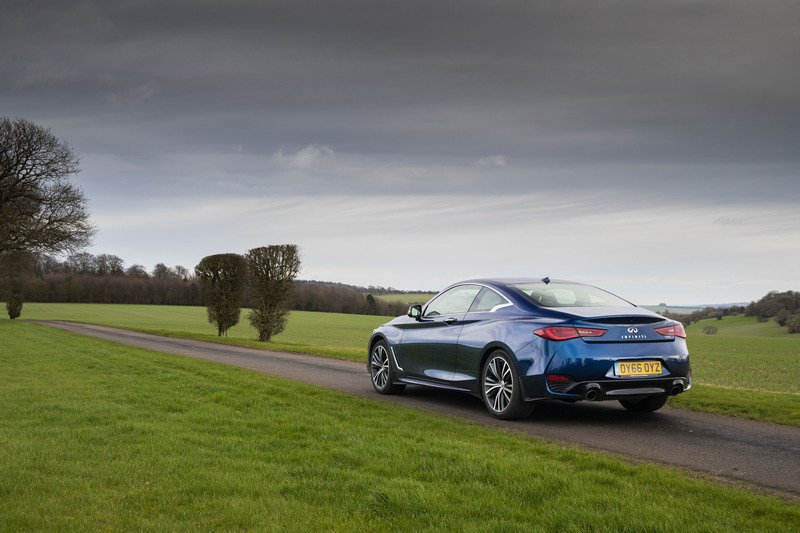 Q60 parked on the grand gravel driveway outside – and not looking out of place one jot – we take the time to plot a more exciting route to our next destination: The Beckford Arms. 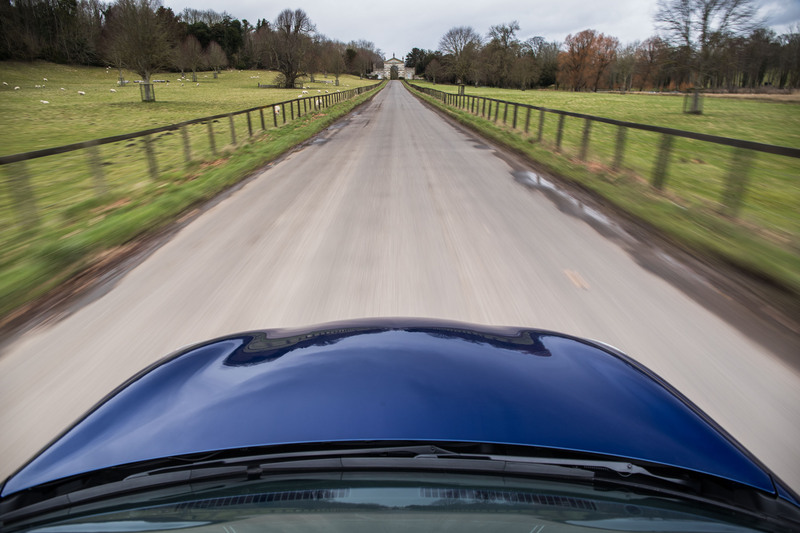 The morning traffic cleared away, we’re presented with the opportunity to explore some of the more exciting roads that meander through Cranborne Chase and on towards our lunch stop. Infiniti’s Q60 now gets more of a chance to stretch its legs and this particular model, which is fitted with the marque’s smaller capacity 2.0-litre turbocharged engine, boasts 211hp and 350Nm of torque that’s driven through a seven-speed automatic transmission to the rear wheels. It doesn’t take too many hopeful stabs at the throttle when exiting a corner to realise that this car would be much happier with the all-new 3.0-litre twin-turbo V6 (with its 405hp) specified. “Sports coupe” is, therefore, perhaps a stretch too far but the ride is proving silky smooth, even over some of the horrible surfaces found on the twisting lanes and B-roads, plus the interior is a fine place to while away the hours. 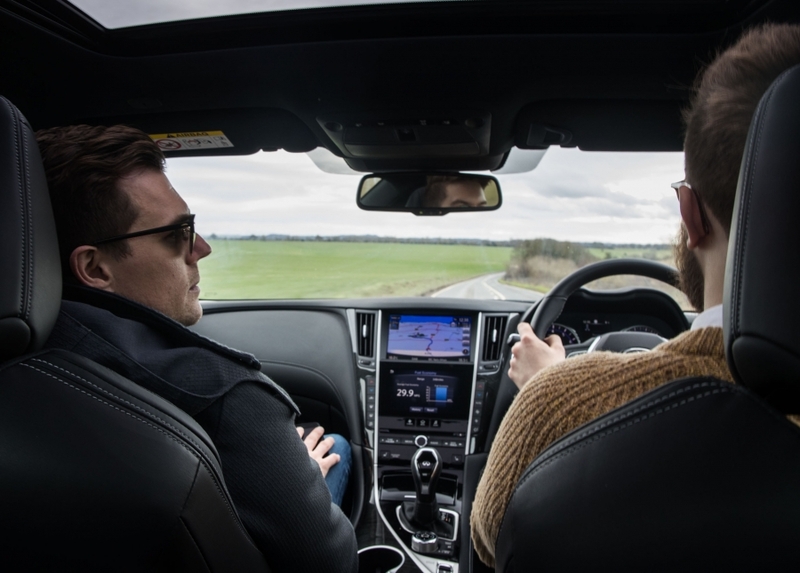 We have a few niggles with the infotainment system, which is handsomely split over two touch screens but can be a little hesitant to react, despite looking the part. Regardless, we plough on towards Fonthill Gifford, past the picturesque grounds of Fonthill Stud and the lake of the same namesake until we reach the traditional country pub where a proper lunch awaits. 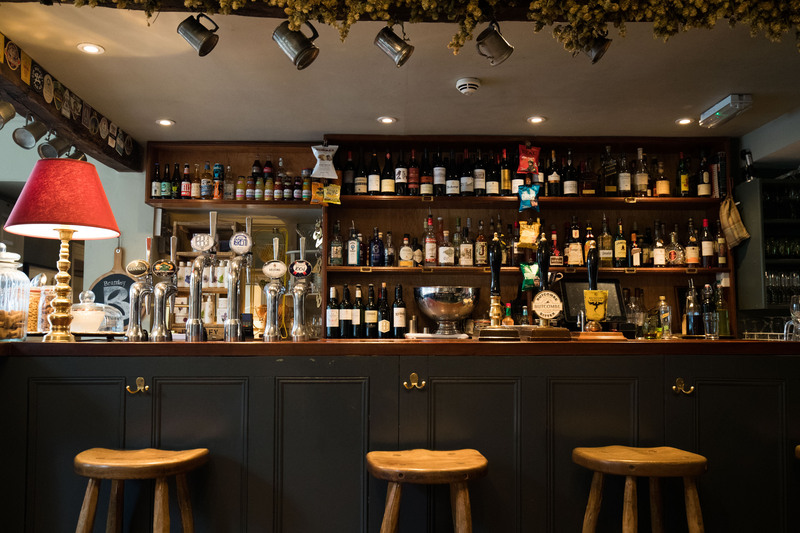 Despite the gloomy Tuesday lunchtime weather, The Beckford Arms is impressively busy, a testament to the quality of its menu and the friendly, welcoming atmosphere that greets locals and visitors alike. Although it doesn’t look particularly commodious from the outside, The Beckford Arms, named after the bisexual 18th Century owner of the Fonthill Estate (and once richest man in England) William Beckford, sports numerous snug hideaways, a library and an expansive sun room that leads out into beautiful gardens. 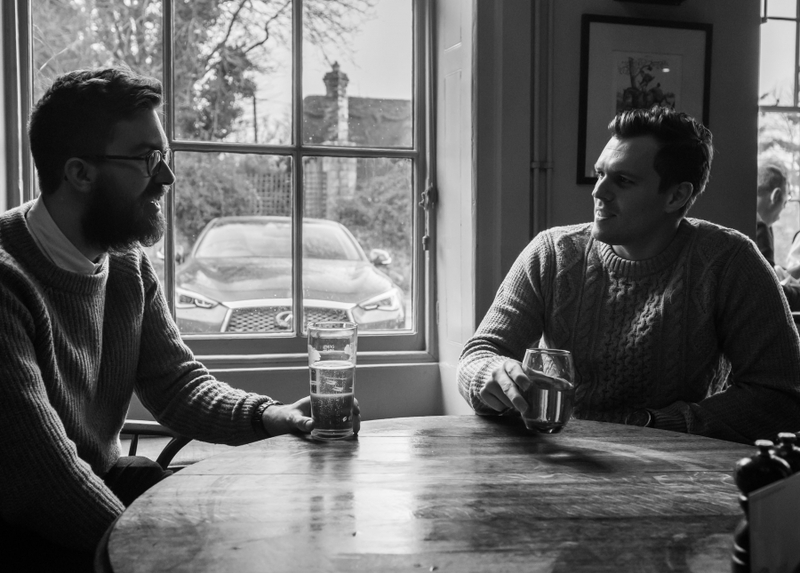 During the summer, we’re told the outdoor areas are bustling and the chefs fire up the pizza ovens so punters can enjoy a slice and a glass of Prosecco in the sun, but we ‘make do’ with a large table next to the open fire. 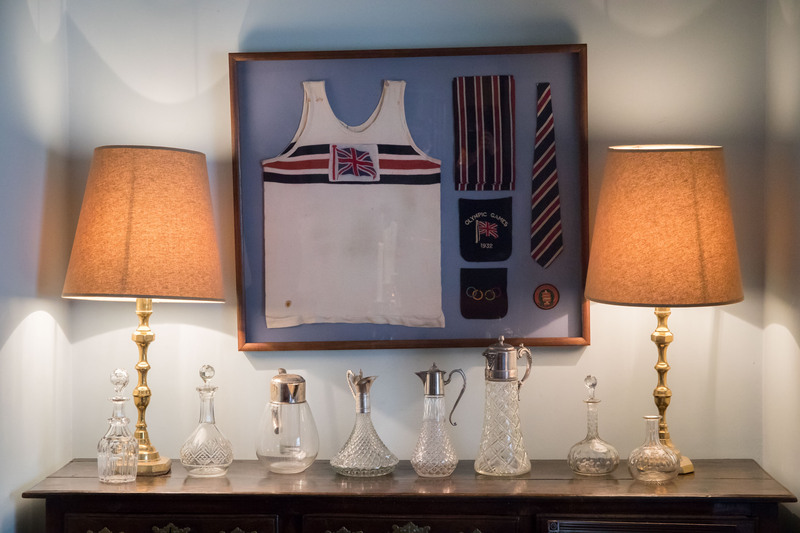 Rowing oars hang above our head, which we later find out belong to owner Charlie Luxton’s grandfather, who once rowed for Cambridge and the GB Olympic team, while local wines and spirits adorn the back bar. 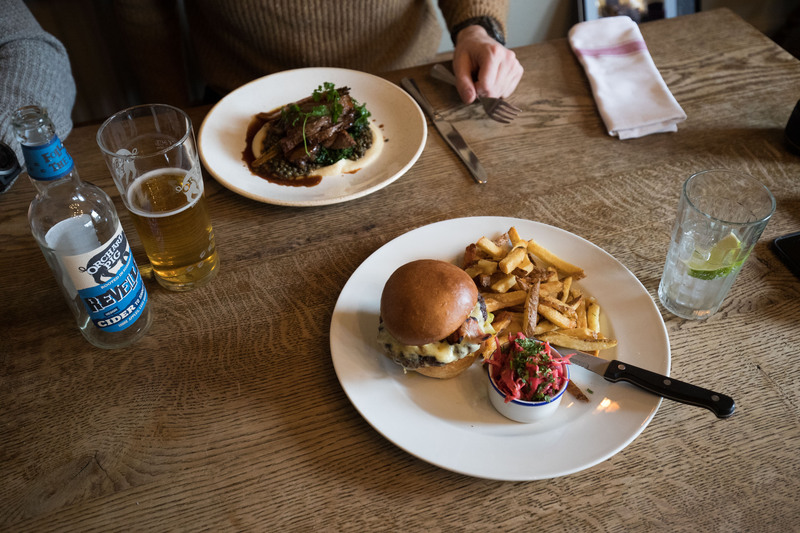 The menu is choc full of pub favourites, such as beer-battered cod and chips (delicious) and a Beckford beef burger, sitting alongside truly modern fare like the stunning hay baked Chalk Stream trout with roasted cauliflower puree, buckwheat and sorrel vinaigrette. We opt to try a selection from the Pub and Mains lists, with the classic fish and chips hoovered up in record time, while the slow roasted pork belly, celeriac puree, salsify, heritage carrots and puy lentils is savoured for slightly longer so we can appreciate the dish. 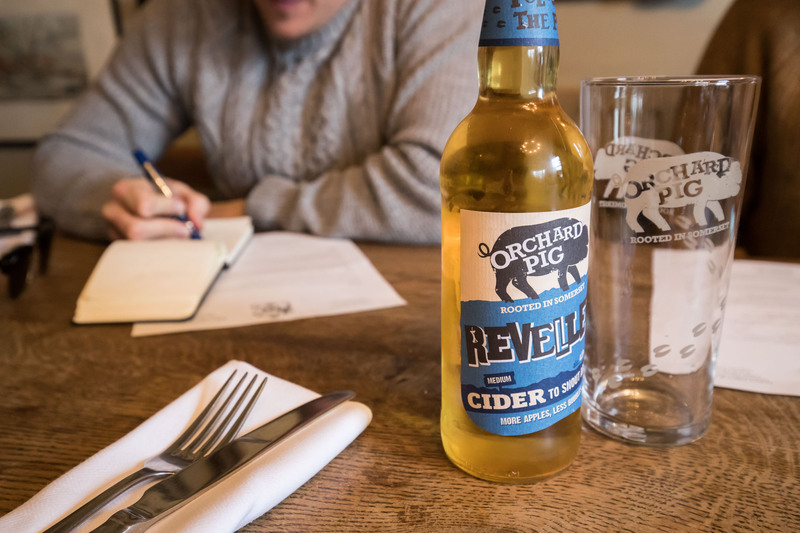 It’s a veritable feast, and one that’s washed down with a bottle of Orchard Pig cider for the non-drivers and a more sensible soda water for the designated chauffer. 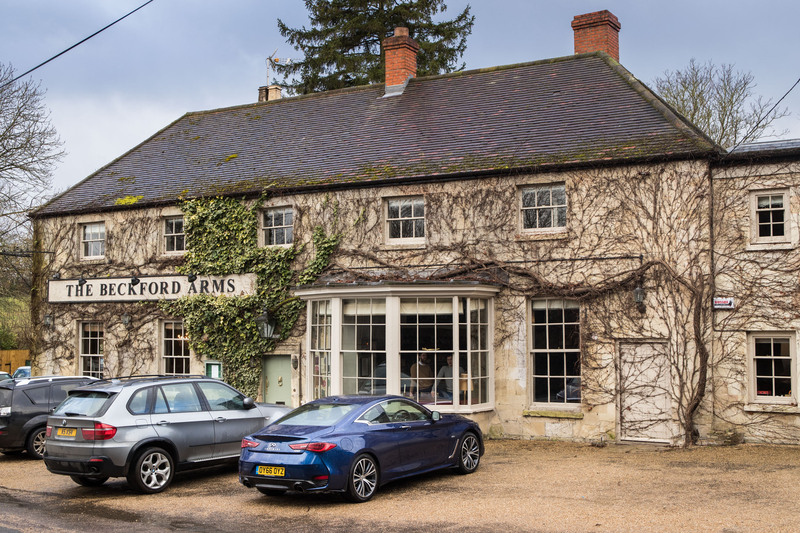 Well worth a visit at any time of the year, our stopover at The Beckford Arms proves it is best to book ahead if you wish to similarly indulge your taste buds. The summer months are busy passing tourists, while the winter remains bustling with the hectic shooting schedule. We settle up with the immensely welcoming staff and plan our route to the dinner destination. 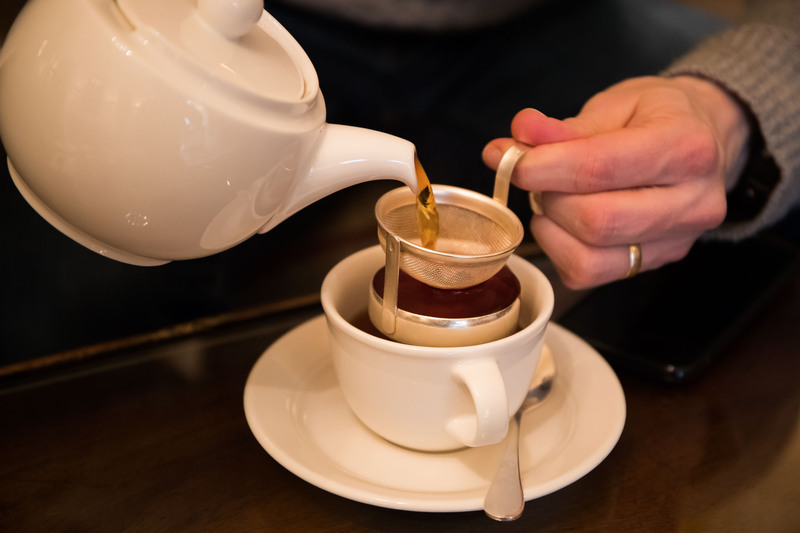 At only 21 miles away, we could be there in time for afternoon tea. Stay tuned for part two of our culinary tour later this week.